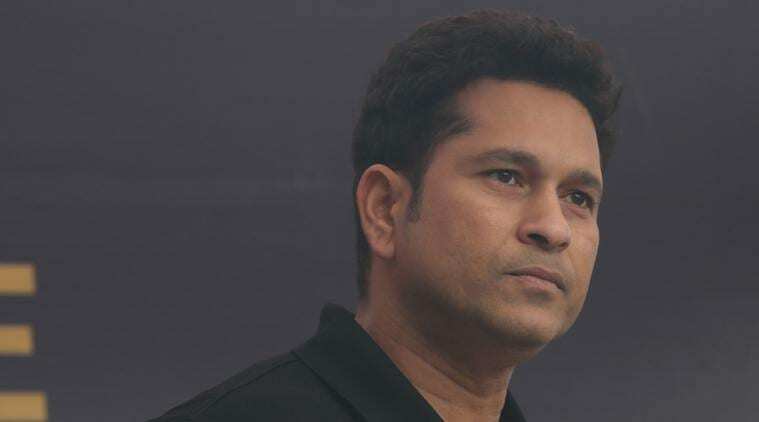 JetSynthesys, a leading digital entertainment and gaming company, today launched India’s first Multiplayer Virtual Reality Cricket Game – Sachin Saga. The Master Blaster, Sachin Tendulkar, unveiled the Sachin Saga VR Limited Edition Headset and the Sachin Saga VR Game along with Rajan Navani, Vice Chairman and Managing Director, JetSynthesys. Launched at the CII India Gaming Show (IGS) – a three-day international gaming, animation and infotainment event in New Delhi, the event saw thousands of gamers line up to experience Sachin Saga VR, engaging in exciting head to head matches to win VR Headsets signed by the Master Blaster himself. Equipped with best in class technology, Sachin Saga VR Multiplayer Game is all set to give cricket lovers an on-ground stadium immersion right from the middle of the pitch. With the game, players test their batting reflexes facing bowlers at over 150KPH delivering balls tracked with real-time physics from pitch to wicketkeeper. With high end VR graphics, they can also experience real-time shadows and motion captures by the Master Blaster himself with over 28 unique cricketing shots. For the first time ever, avid gamers will be able to access breadth of high quality content with over 100 cricket matches in the Legend mode and take on international opponents in Quick Matches across real world stadiums. They will also be able to compete in head-to-head multiplayer matches with friends and family. The Sachin Saga VR Limited Edition Headset not only comes power packed with the Sachin Saga VR game, but also includes access and support for over 3,000 apps compatible with Google Cardboard including games, videos, education and exploration apps. The headset supports a 100-degree view of the field, high quality resin lenses and a customized Bluetooth controller for pro-gaming action. The Sachin Saga VR Limited Edition Headset, Bluetooth Controller and Sachin Saga VR Game comes in an all-inclusive bundle priced at INR 1,499 available on http://vr.sachinsaga.com. Launched in 2017, the official game of the Master Blaster successfully brings to life the iconic matches played by Sachin Tendulkar, giving gamers an opportunity to step into the shoes of the Legend and relive some of his most memorable innings. Over the last year, Sachin Saga Cricket Champions has grown to become the fastest growing mobile cricket games of India with over 10 million downloads across platforms, 200 million gameplays and over 1 billion minutes played so far.